Why use Enact Conveyancing for your home move? Who should I ask to act for me when there are so many choices? 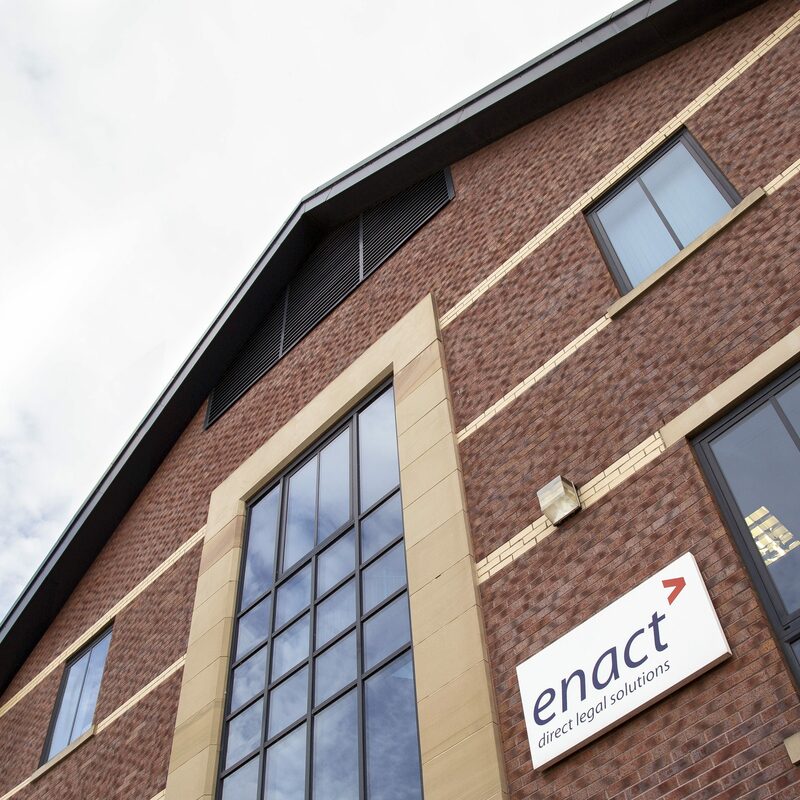 At Enact, we are proud to be the largest direct conveyancer in the UK. We think this speaks for itself, and hopefully will provide you with the comfort you need. What is more, we have been providing our services for more than sixteen years and are wholly owned subsidiary of the First American Financial Corporation (NYSE: FAF) a leading provider of title insurance, settlement services and risk solutions for real estate transactions that traces its heritage back to 1889. You can be secure in the knowledge that we are here to stay. We understand that moving home is one of the most important decisions you will ever make. We pride ourselves on being a brand that you can trust to get you into your home, and we think experience shows we are good at what we do.